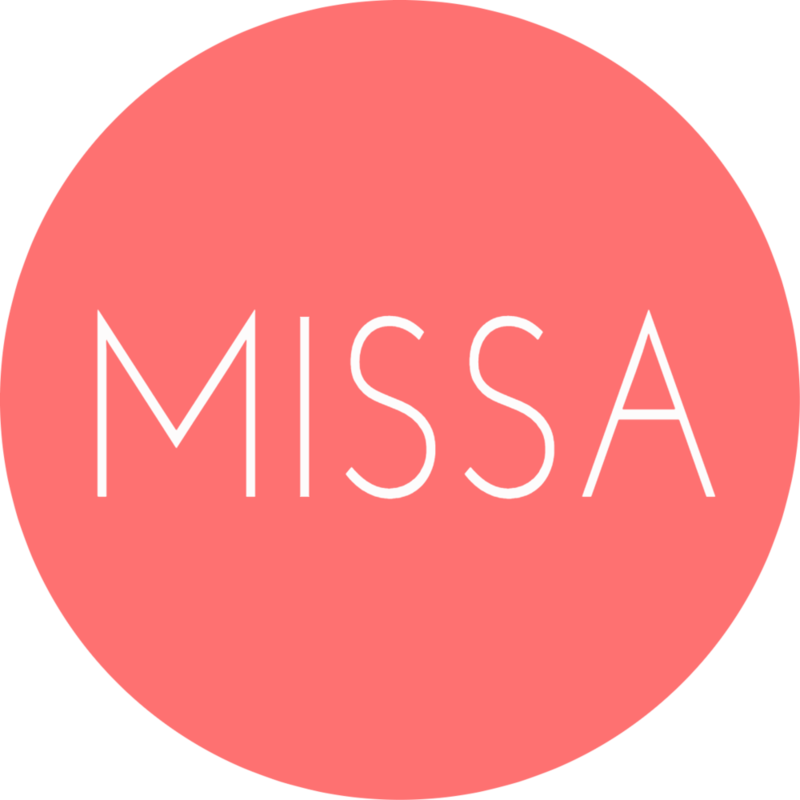 Why Become a MISSA Member? Each MISSA member gains a membership of ISACA LA chapter as the MISSA membership fee covers the ISACA membership fee. More job opportunities. Members have access to the ISACA Career Center, where they can post their resume and sign up for job notifications via email. Learn more about ISACA here. Become involved in MISSA today! 3. Submit ISACA form to any MISSA e-board member. 4. Register to myBAR → go to the MISSA Organization Page → click on "Join Organization"